This is the most popular kind of plant spread among traditional cultivations. This plant grows in previously sterilized sandy soil, the nurseries are transplanted in spring, after 8-9 months of vegetative period, rooted out during winter rest. The plants, after a meticulous selection, are packaged and deep frozen in a storage room at -2°C up to the planting period. These plants are used only for programmed cultures; in hydroponically or in soil. They are propagated from stolons produced in the summer. These plants grown in peat, in specific containers with 9/10 holes (Tray Plant) or 16 holes (Minitray) till December. Finally, after the removal of older and dry leaves, the plants are selected and positioned in boxes for cold storage conservation. These plants are produced only if previously reserved. 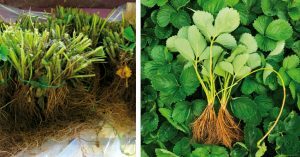 Fresh bare root plants are produced in specialized nurseries on high soils (Spain) or in Central Europe (Poland), where the cold and early autumn, which starts in October, determines an early interruption of plant’s vegetative activity. That process makes possible the planting of roots outside and the subsequent plantation directly in the soil few days later. Fresh plants are able to produce 2-3 months after being planted, guaranteeing a long-lasting production and quality fruits. This kind of plants are suitable for Mediterranean warm areas only. 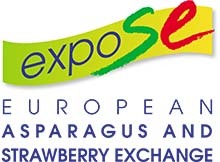 These plants are used as an alternative to deep-frozen plants, but only for much vigorous varieties for early production. 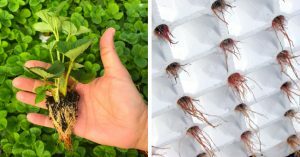 The stolons’ tips are collected from the nursery and put in specific styrofoam boxes to start the process of rooting. 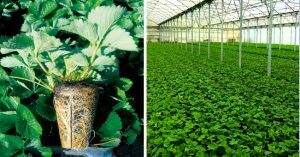 Plug plants are used to anticipate a little bit the ripening compared to cold stored plant and to increase the gradualness in harvest phase. Planting period is August (Continental climate) and September/October (warm Mediterranean climate). These plants are produced only if previously reserved. 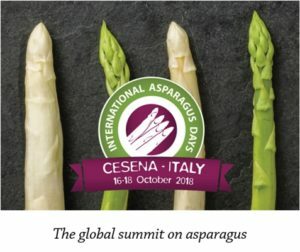 Coviro produces asparagus crowns in sandy soils located in Ravenna province subject to mycorrhizal inoculation during the nursery production cycle. 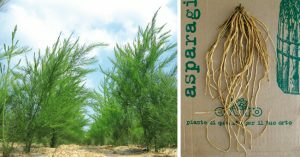 The asparagus nursery are seeded in spring and after almost one year of cultivation they are digged and accurate sorting to be ready for sale and transplant to the growers. Depending on the request the crowns are packed in the net begs or for the domestic market in bunches of 5 – 10 crowns packed in carton boxes. The sorting is made by the weight of the crowns. The strengths of the crowns compared to the plants in pot refer to the early production and easier cultivation (irrigation and weed manage, fertilization) in the first years.